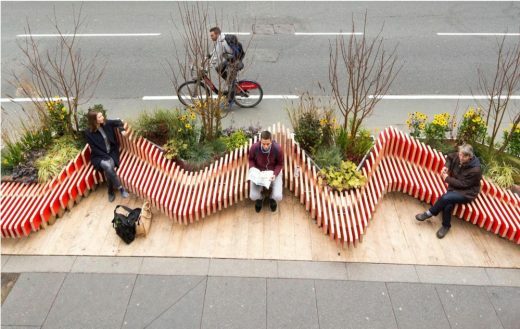 The London Festival of Architecture (LFA) and the City of London Corporation have revealed the shortlisted teams and designers to create three ‘parklets’ – miniature landscaped spaces to be installed across the City of London when the LFA returns to London’s streets in June 2019. Architects, designers and artists were invited to submit a design proposal for a parklet that will transform a kerbside area into a place to rest, relax and admire the City – bringing additional life and greenery to the City’s streets and public spaces during the world’s largest annual architecture festival. Fatkin is an emerging architectural practice based in West London. Founded in 2014, the team offer a dynamic, flexible approach to each project. 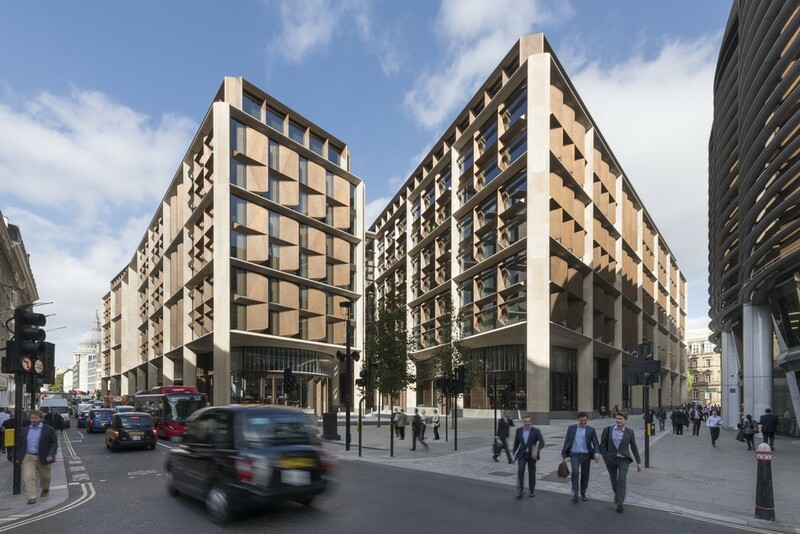 Working across a range of typologies and scales throughout the UK, they have significant experience delivering aspects of masterplan visions for revitalised public realms, residential and transport nodes. Formed in 2019 in San Francisco, FS Studio is a team with divergent backgrounds that balance each other, leading towards rich stories from which to draw the bones, arch and details of a space. The team desire to improve public and private space through sustainably innovative, and vibrant places connecting everyone through the Story of their Space. PARTI is an emerging architecture and design practice. Formed in 2015 by Eleanor Hill and Tom Leahy, the London-based studio is working on a range of projects locally and internationally. This includes a rural hotel in Australia; a mixed-use scheme in the Californian desert; and residential projects in the UK. Patrick is an architectural designer who undertakes small scale public interventions; his work celebrates the idiosyncrasies that make spaces memorable and engaging. SoHo+Co is a London-based design practice founded by Jasmin Sohi and Tom Holberton, and is collaborating with curator Deborah Smith and landscape designer Rupert Muldoon. The team enjoy the tension between the defined and the undefined to create ideas, stories, objects and spaces, where human interaction completes the scene. Tim Denton is a Manchester based design and build studio, specialising in the design and production of bespoke furniture, spaces and structures. Founded in 2016, the practice comprises three core team members who share a passion for creating objects that engage with people and the surrounding environment. Urben is an urban design and planning studio founded in 2012.We believe that cities should be vibrant places that are open and accessible to everybody. Since 2016 we have collaborated with Wood Street Walls on placemaking projects which aim to help activate & enliven the public realm by combining landscape and public art. 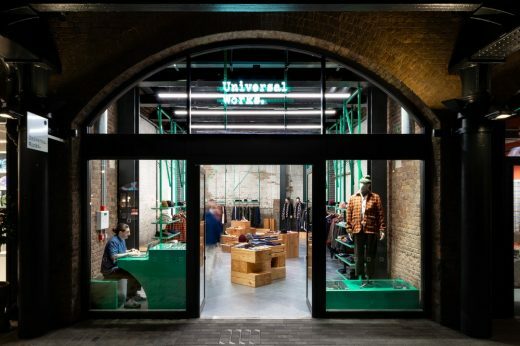 As well as a £6,500 budget for each parklet, the competition offers an outstanding opportunity for exposure to a vast public audience in the City: home to 8,000 residents and a working population of 513,000 people, as well as the 10 million tourists who visit each year. 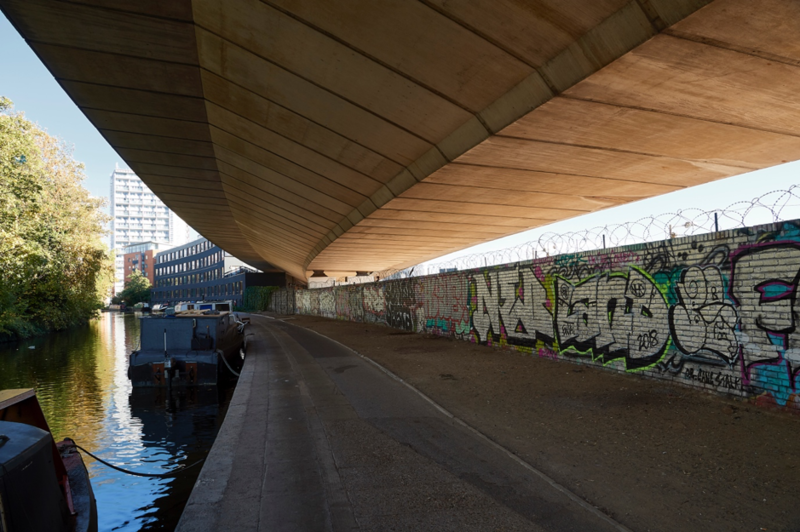 The London Festival of Architecture (LFA) and Westminster City Council (WCC) have announced a competition for the design of a new public realm intervention along the Paddington Arm of the Grand Union Canal, in the Harrow Road area of Westminster. The competition invites architects, landscape architects, designers and artists to create a design concept for a new installation, which will increase public interest and engagement with the canal, while highlighting the opportunities that revitalising this vacant stretch of towpath can offer the diverse and well-established Harrow Road community. One of London’s few remaining ‘dark spaces’, this unloved towpath at the intersection between the canal and the Westway will see the installation of an experimental, ‘cross-section’ – a physical intervention that connects locals, visitors and passers-by with the canal. 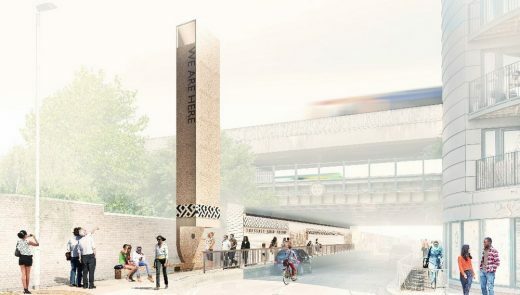 In keeping with the Festival’s mission to harness the talent of London’s architectural and creative community, this offers the opportunity to develop engaging and functional amenity space, creating a welcoming place that ensures greater use and accessibility by visitors and the local community throughout the London Festival of Architecture 2019. 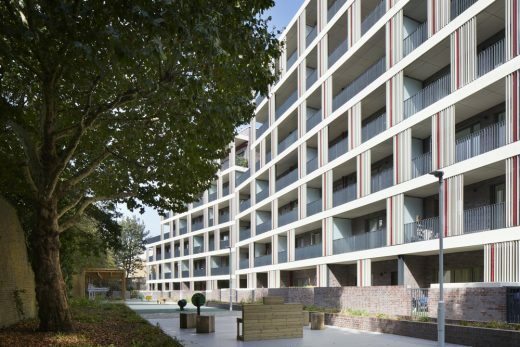 Working alongside residents and stakeholders, Westminster City Council are developing ‘Place Plan’ to establish existing opportunities, priorities and objectives, creating projects with immediate and long-term benefits to ensure a socially sustainable future. As a key stakeholder in the ‘Place Plan’, the Canal & River Trust’s strategy for the area will provide an opportunity to promote the wellbeing benefits of the area’s waterside setting. 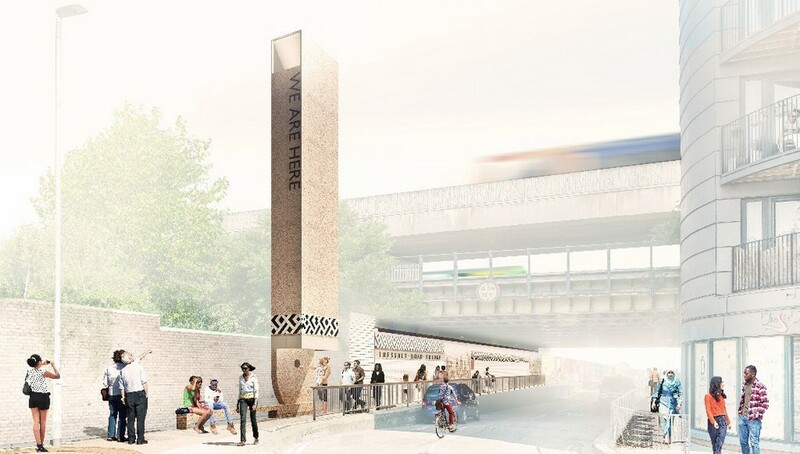 Alongside improvements to the look and feel of the site, the project strives to enhance footfall with better-connected route and wayfinding for local residents, with a view to improving long-term links to the Paddington Opportunity Area, Old Oak and Park Royal. Drawing on this initiative, this competition will offer a precursor to a wider landscape regeneration, testing strategies for improving the area’s appearance over the course of the 2019 Festival, in order to develop a permanent solution that better serves the community. This competition has a two-stage submission, with potential entrants invited to submit their initial expressions of interest by 12pm on Friday 8 March 2019. 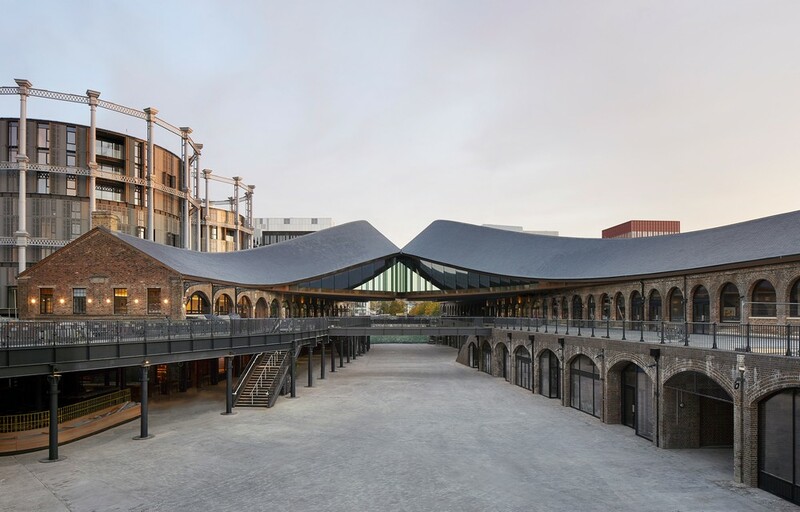 A winning team will then be confirmed in early April and awarded a total budget of £30,000 plus VAT to develop a fully costed, feasible design that can be delivered ahead of June 2019 as part of this year’s London Festival of Architecture. A full press pack – including the call for entries document – is available here. The London Festival of Architecture, in partnership with the City of London Corporation, today announces a design competition for a series of miniature landscaped spaces or ‘Parklets’, to be installed across the Square Mile for the Festival in June 2019. The competition will bring additional life and greenery to the City’s streets and public spaces when the world’s largest annual architecture festival returns next summer. Architects, designers and artists are invited to submit a design proposal for a parklet that will transform a kerbside area into a place to rest, relax and admire the City – a public space fit for a festival. 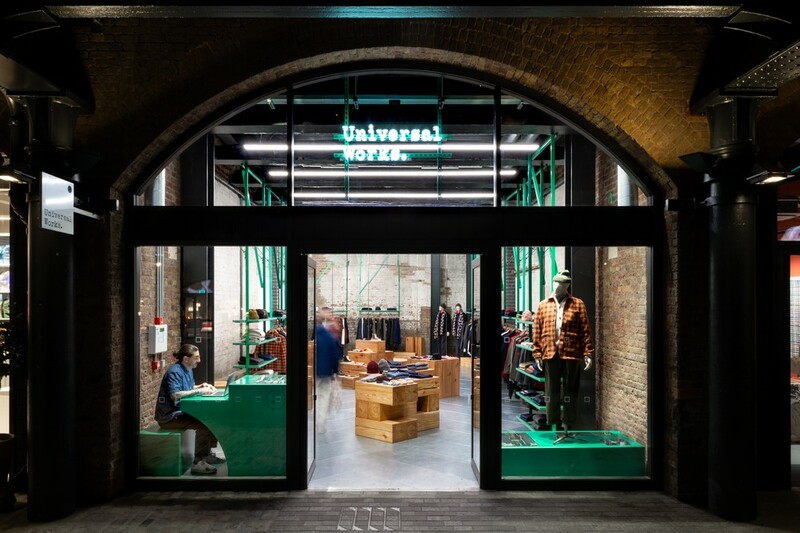 As well as a £6,500 budget for each parklet, the competition offers an outstanding opportunity for exposure to a vast public audience in the City: home to 8,000 residents and a working population of 513,000 people, as well as the 10 million tourists who visit each year. More information about the City Parklets competition and submission requirements are available at www.londonfestivalofarchitecture.org. The London Festival of Architecture (LFA) has launched its call for participants for the second annual LFA Symposium, organised in partnership with the Royal Academy of Arts. The LFA Symposium is a focal point of the LFA programme, and offers an outstanding platform for participants to share and develop their thinking while networking alongside prominent architects, academics and commentators. The London Festival of Architecture (LFA) is the world’s largest annual architecture festival and is exploring the theme of ‘boundaries’ in 2019. 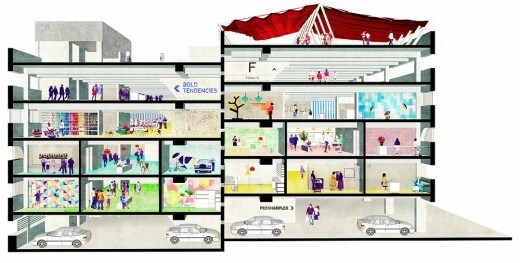 The LFA’s mission is to support London’s architectural and design talent, enthuse and engage with the public, and find new ways to look at familiar places. 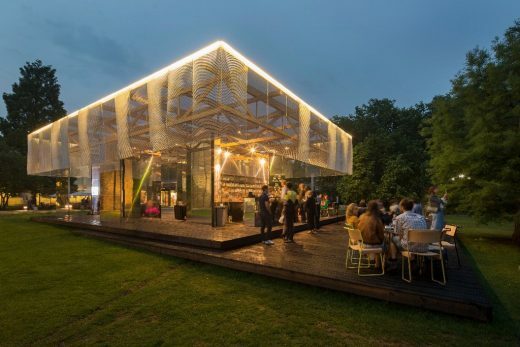 Every June it celebrates innovation and design through a public programme that showcases London as a global architectural hub and promotes positive change to its public realm. The theme for the 2018 event – identity – inspired over 500 events across the capital, attracting 600,000 visitors and a global audience of 122 million. A year-round programme of design competitions, design charettes, campaigns and other activities also champions London as the best place in the world to practice and enjoy architecture.